Erica Burberry kayaks round the south of Taransay, an island to the west of Harris. 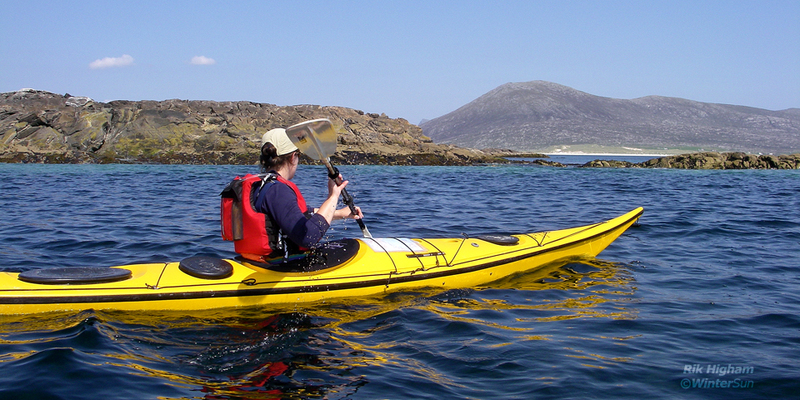 For the month of July I'll be posting selected photos from my sea kayaking expedition to the Outer Hebrides. There is also a movie (and more photos to come) here. Enjoy!